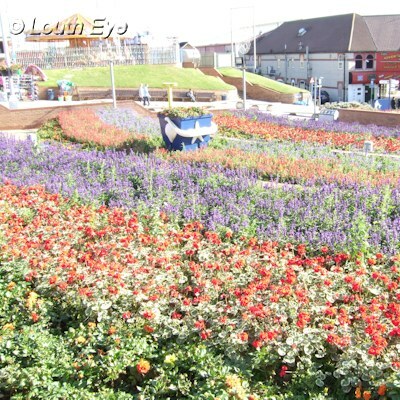 Mablethorpe is a small town on the coast of North East Lincolnshire which comes to life during the summer months. 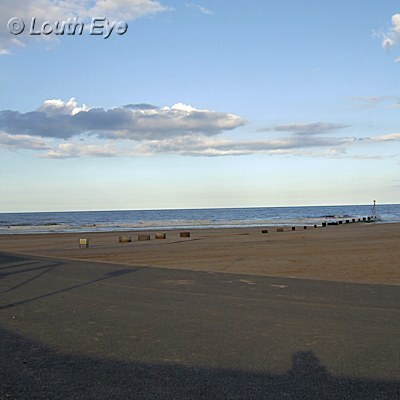 Its sandy beaches constitute one of the chief attractions of this seaside town. 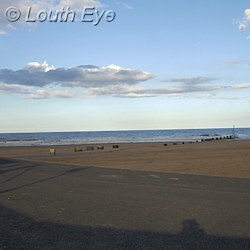 The beach at Mablethorpe's north end is unpatrolled by lifeguards. There are, however, extensive dunes here. This side of town is also where you will find the Seal Sanctuary, a small zoo which specialises in rescued wildlife. 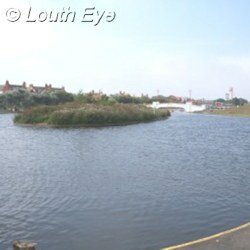 At the south end you will find Queen's Park Boating Lake. This large lake is home to water bird species such as mallard, moorhen, pocharch, Canada goose, common gull, teal, and swan. 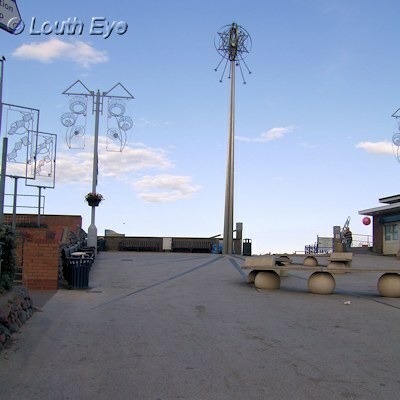 There are also chalets and a play park at this end. 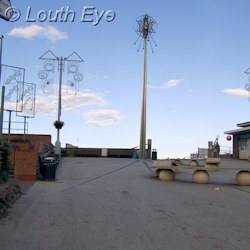 There are also a number of fairground attractions, as well as stalls on the beach front selling rock, candyfloss, and other traditional seaside paraphernalia. The beach is patrolled by lifeguards on the south side, so look out for the flags which mark where this is. Dogs are not allowed on the beaches during the summer months. A club for enthusiasts of motor sports, particularly rally car driving. Includes details of social meetings, membership, marshalling events, and rallies. Details of the annual Mablethorpe Marathon. The website includes information about local accommodation, results, and how to register. A running club open to junior and senior members. Includes news, race reports, and information about the club.